Reliable Heating and Air is pleased to announce the newest addition to our family, Edens Heating and Cooling! They are licensed in the state of Georgia since 1976 and committed to quality service and installation just like Reliable. We guarantee that all of our customers will continue to receive the best service offered! Vic Edens, owner of Edens Heating and Cooling is joining the Reliable team. Dan Jape and Vic Edens have worked together in the industry since 1978. 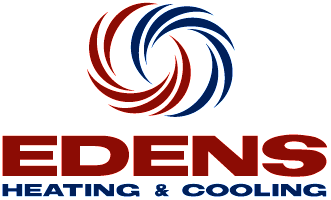 Edens Heating and Cooling is a welcome addition and allows Reliable to more easily service the Gwinnett County area. All Edens Heating and Cooling maintenance agreements and equipment warranties will remain in place! You will even still be able to request that your favorite technician come out to your home so you continue to feel comfortable. Our friendly and 24 hour customer service representatives will make sure that all your needs are taken care of in this new and exciting transition! As always, thank you for choosing Reliable.